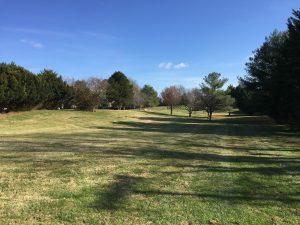 The Board of Public Works has unanimously approved a Maryland Department of Natural Resources item to commit $2.14 million in Program Open Space funds toward developing a local park at the former Consumer Product Safety Commission site in Gaithersburg. The city plans to improve the 9.54-acre property to meet the demands of a growing, diverse population. The park will include open space plus a community garden, covered picnic pavilions, a nature play space, outdoor fitness equipment, a paved walking trail and a tot lot. Gaithersburg acquired the land through the federal Lands to Parks Program. The total $5 million project will also include infrastructure upgrades and use city funds and a state bond bill. Program Open Space Local provides both financial and technical assistance to local subdivisions for the acquisition, development and planning of public open space and recreational areas. More than 6,200 projects have been assisted through Program Open Space Local grants.